Apple has revealed that Vancouver-based Buddybuild, a company focused on mobile app development and support, has been acquired by Apple’s Xcode engineering group. The tech giant says Buddybuild’s team will focus on building developer tools for Apple’s third-party iOS development community. “We’ve always been proud to be a Canadian company, so we’re also pleased that we will be staying right here in Vancouver — a hotbed of developer and engineering talent,” said Buddybuild in a blog post. 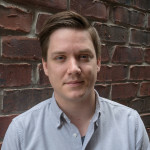 The company notes that its current service will remain active to existing customers, allowing them to build, test and ship iOS apps to testers through buddybuild.com. 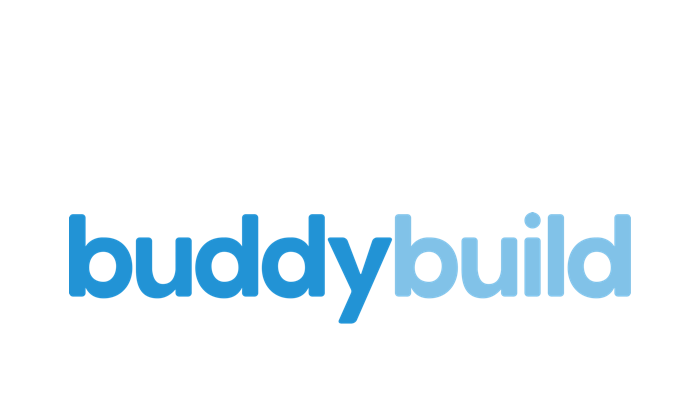 Buddybuild says it is no longer accepting new customers and that Free Starter plans for Android app development are set to be discontinued on March 1, 2018. Uhh, did you mean “been acquired by Apple’s Xcode engineering group”?